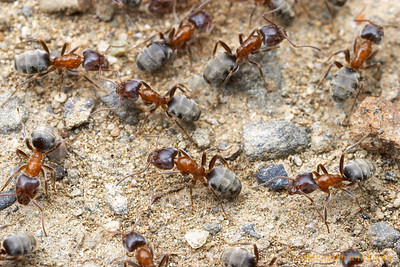 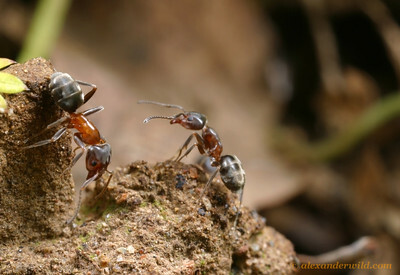 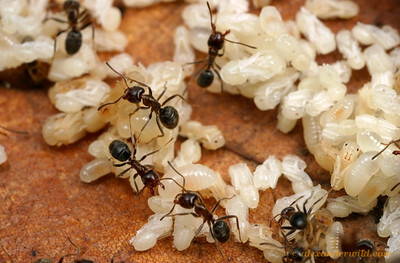 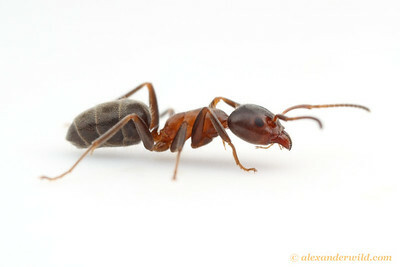 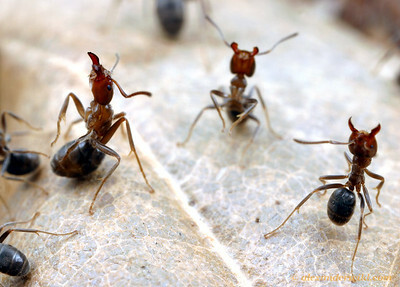 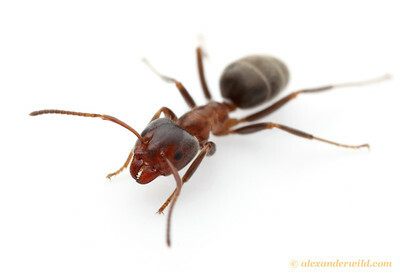 is a dolichoderine ant genus found in Asia and North America. 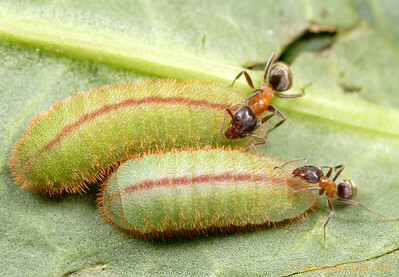 Colonies of these aggressive insects are large and are often found nesting in the dead interior of mature living trees. 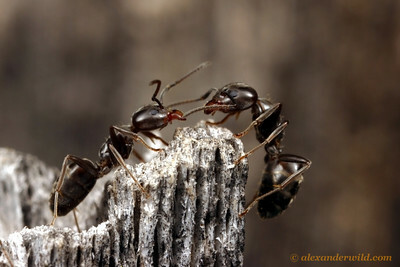 The three North American species are restricted to the western part of the continent. 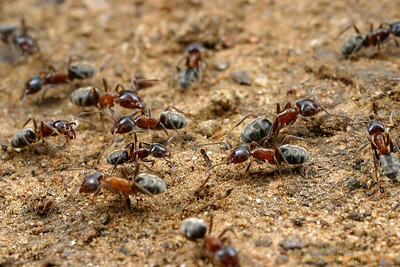 A busy trail of velvety tree ants.